Taipei, Taiwan – September 14, 2012, PNY Technologies® Inc. (PNY) is considered a leading designer, manufacturer and a worldwide leader in DRAM Memory and Flash Memory, announce a statement regarding the fake USB Drives, recently it has come under PNY Notice that a lot of fake HP pendrives are being sold in the market to unsuspecting customers, who notice the problem only after they have already bought the counterfeit products. We would like to inform our customers that Balaji Solutions Ltd and Fortune Marketing Pvt Ltd are the only authorized importers and distributors of HP and PNY USB flash drives in India. Similar-looking products purchased from unauthorized distributors are likely to be counterfeits and will not carry any warranty. To make sure that you purchase only genuine HP and PNY pendrives and to find out complete information about what products are available from authorized distributors. Where you can also find information related to RMA and product repair service. Visit http://www.pnytech.in for more information or to learn more about the entire line-up of PNY and HP products. 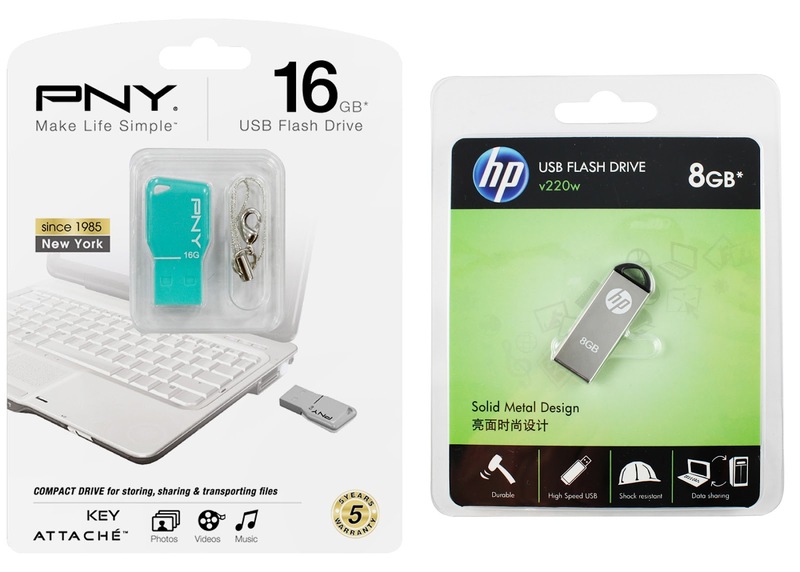 Established in 1985, PNY Technologies®, Inc. celebrates 27 years of business excellence as a leading manufacturer and supplier of flash memory cards, USB pendrives, solid state drives, computer memory upgrade modules. The company’s Photography-Videography, Mobility and Business solutions are widely available from major retail, e-tail and wholesale outlets internationally. Headquartered in Parsippany, NJ, PNY maintains facilities in North America, Europe, Asia and Latin America. PNY has good authorized partnership with HP since 2008. To date, PNY operates in 13 locations - with products sold in over 50 countries worldwide.